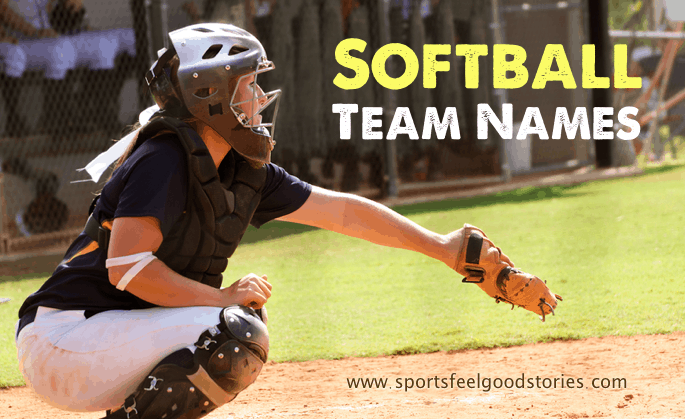 Select from our many choices of Softball Team Names to capture your team’s essence. Check out the good, the clever, the witty, the creative and some say, “the best.” That would be our Moms. Good luck. The Mighty Morphin Flower Arrangers. The Good, The Bat and the Ugly. Check out these names from softball leagues – both past and present. San Jose Sunbirds – San Jose Rainbows. The Houston Scrap Yard Dawgs.